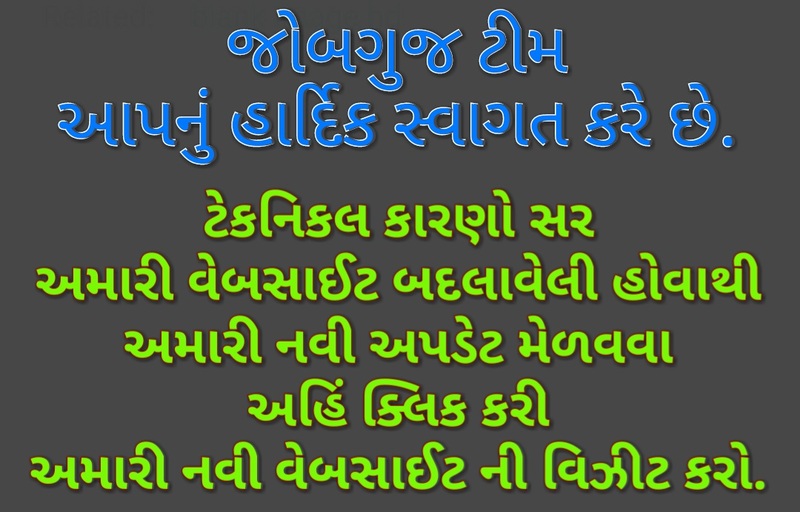 Tet 2 Practice Paper 3 By GujaratShine.in : TET is Important Exam For Become Teacher in Std 1 to 8. There are two Types Of TET Exam Held in Gujarat By Rajy Pariksha Board. 1) TET-1 for Std 1 to 5 And 2) TET-2 for Std. 6 to 8. If you want to pass this kind of exams you have to work hard to study various Issues in Education Department and You have to Clear All Subject Described in Syllabus Like, Educational Psychology, Gujarati Language and Grammar, English Language and Grammar, General Knowledge, Latest Current Affairs Reasoning and other Described Subject.